Growing up in a small town in South Carolina, the members of NEEDTOBREATHE experienced a simple childhood of playing baseball, taking piano lessons, and gathering around a bonfire regularly. In 2011, it was a different type of fire that these gentlemen needed to extinguish. After completing a tour filled with animosity and conflict, Bo Rhinehart, Bear Rhinehart, and Seth Bolt didn't think they could continue making music as a harmonious three-piece. The three met to discuss the uncertain future of this successful Christian alternative rock band. Would their fourth studio album The Reckoning be their last? 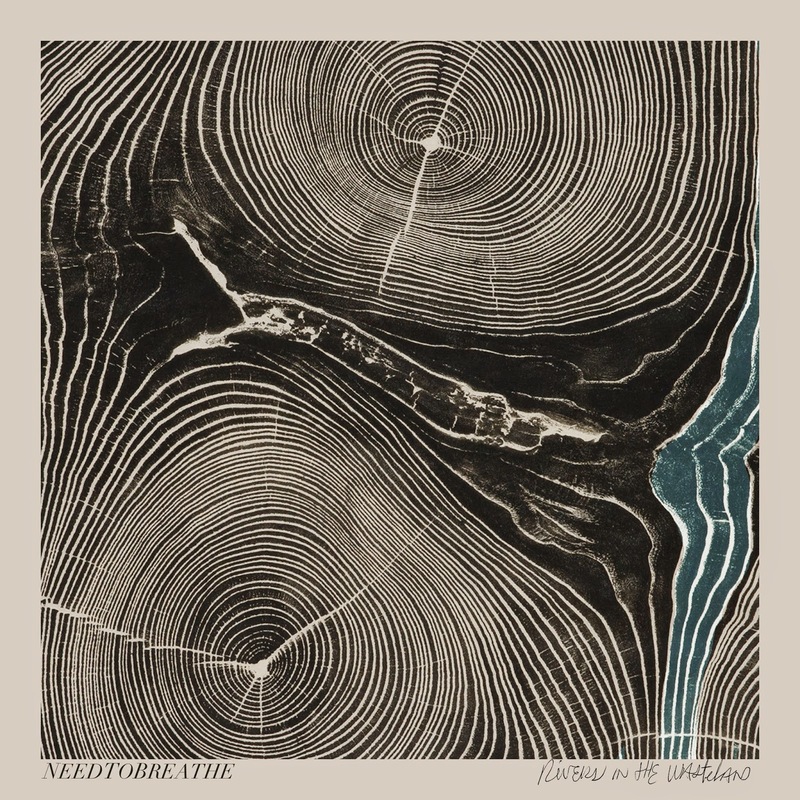 Fortunately for fans of NEEDTOBREATHE, the band took time to do just that: breathe. After taking some time apart to reflect and evaluate the situation, the group was able to reconnect and once again become a music-making team. According to bass player Bolt, this time of conflict allowed them to "come back together and appreciate each other, removing the pressures that come with creating and performing music." Bolt states that this tension created a new album, Rivers in the Wasteland, that is more "personal and raw, with mistakes purposely left behind." It explores emotional themes that are difficult to discuss, but easy for any audience to connect with. NEEDTOBREATHE is excited to share this latest album, along with all of the fan favorites, at the DPAC on Sunday, August 24. Bolt states that fans can expect, "a lot of energy and a good time" due to frontman, Bear Rhinehart's ability to be a "great showman who lives to dance and perform." 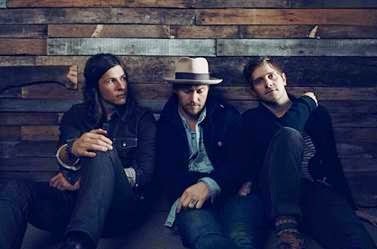 Despite difficulties in the past, NEEDTOBREATHE has a refreshed sense of drive and motivation. After completing their tour in the States, they'll continue to Europe. According to Bolt, they're "putting things into motion" for the future and don't plan on stopping any time soon. Check out more details about NEEDTOBREATHE on their website. Tickets are still available for the Sunday show with support from The Oh Hellos.